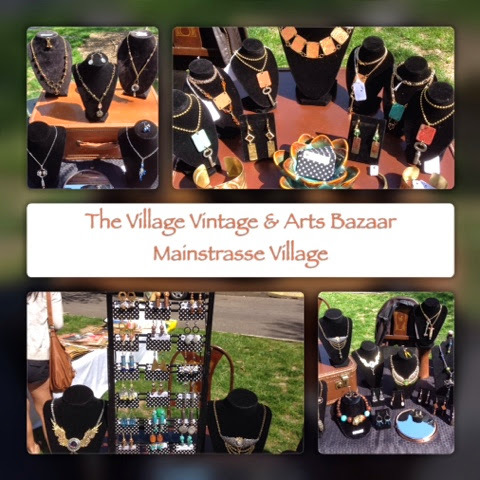 The weather couldn't have been more perfect for this first village vintage and arts bazaar in Mainstrasse. We met the most wonderful people, thank you everyone who stopped by to visit. If you missed this months show, don't worry, we will be back on the fourth Sunday each month!